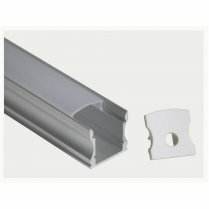 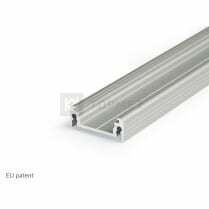 Our Aluminium Profile/Extrusion comes Anodised Aluminium, White or Black with optional clear White or Frosted click or slide in diffuser. Suitable for housing single colour and RGB LED 5050 SMD Strip Lights. 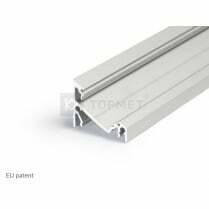 Our aluminium profile is a fast fix solution suitable for fixing to almost any surface. 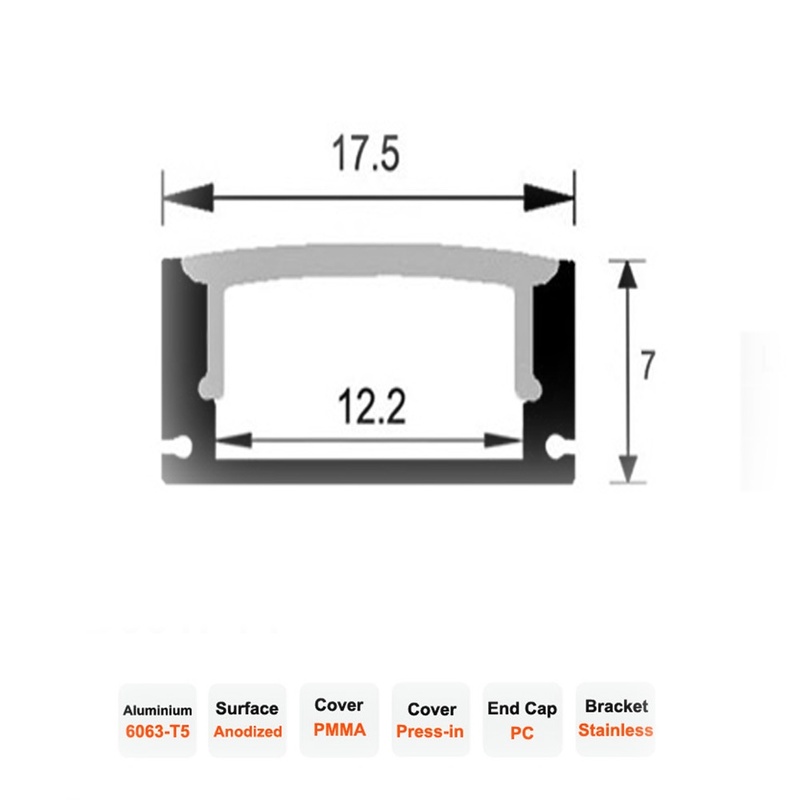 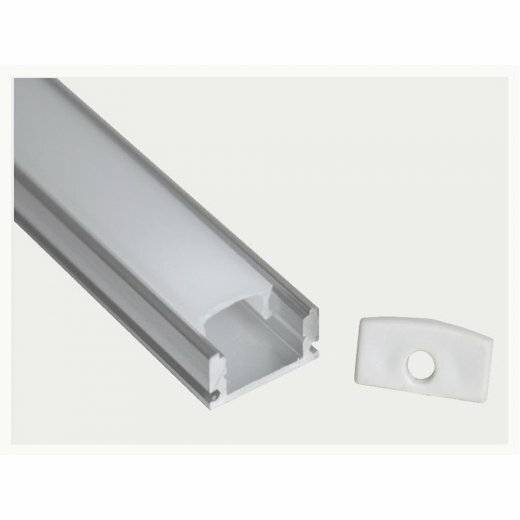 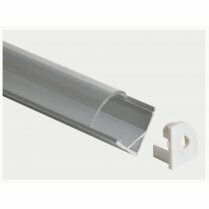 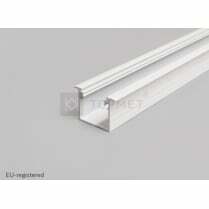 Profile is supplied with end caps and 2 installation brackets. 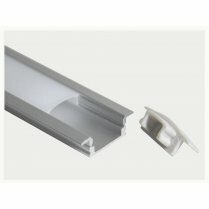 LED Strip Lights are not included.